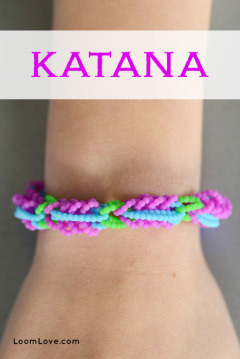 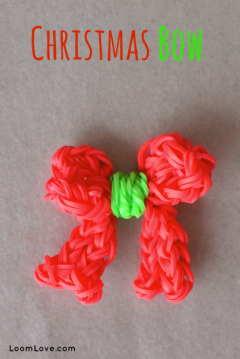 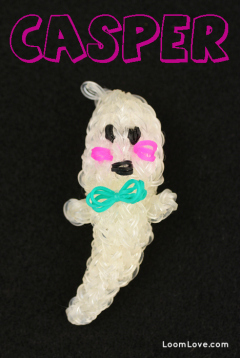 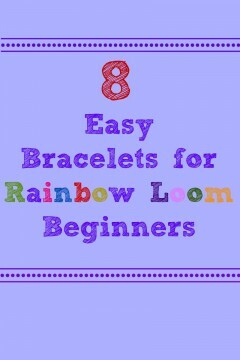 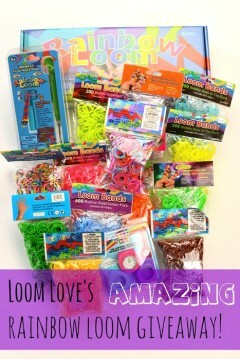 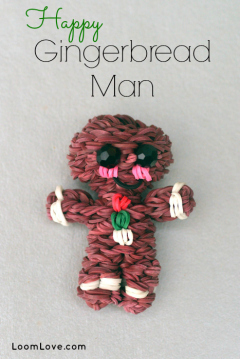 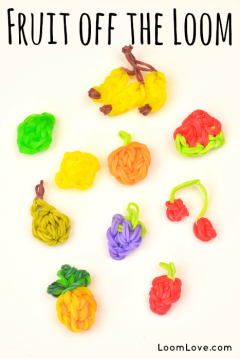 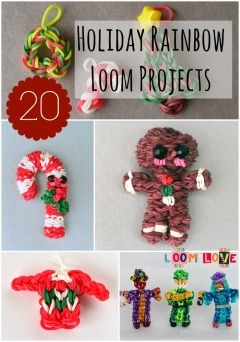 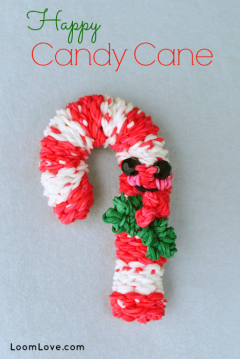 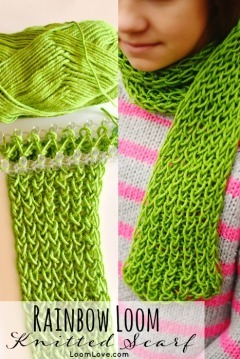 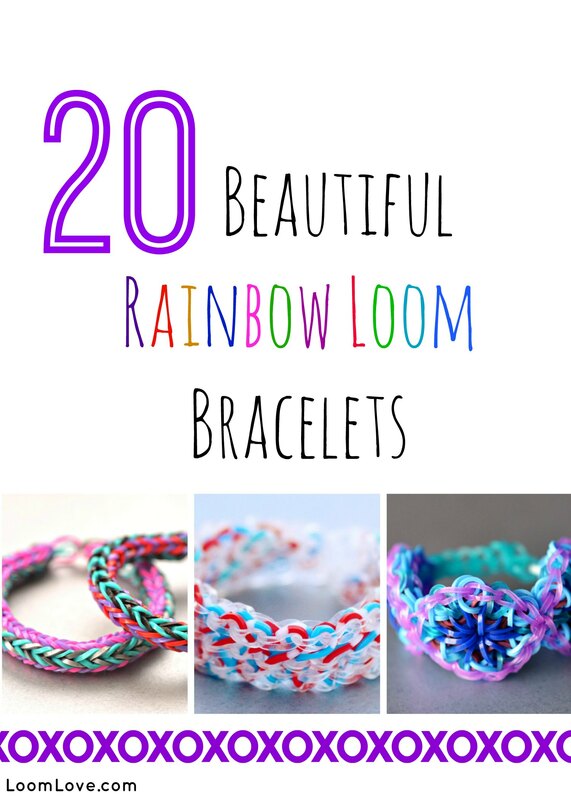 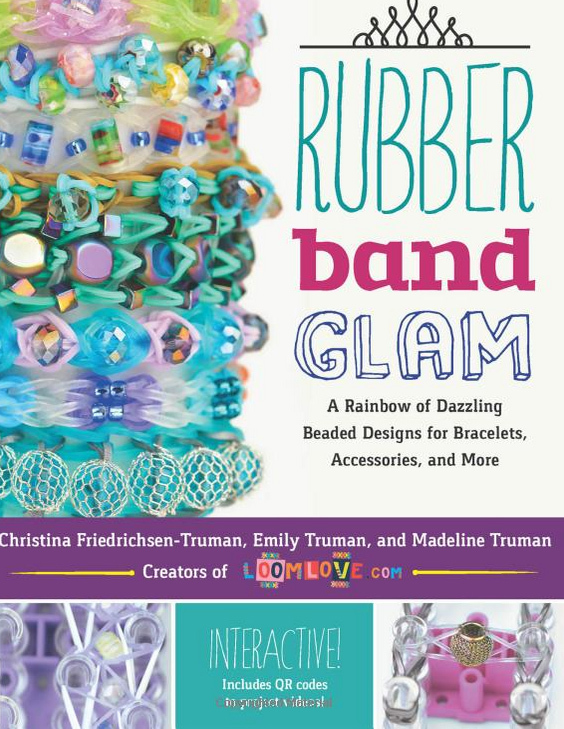 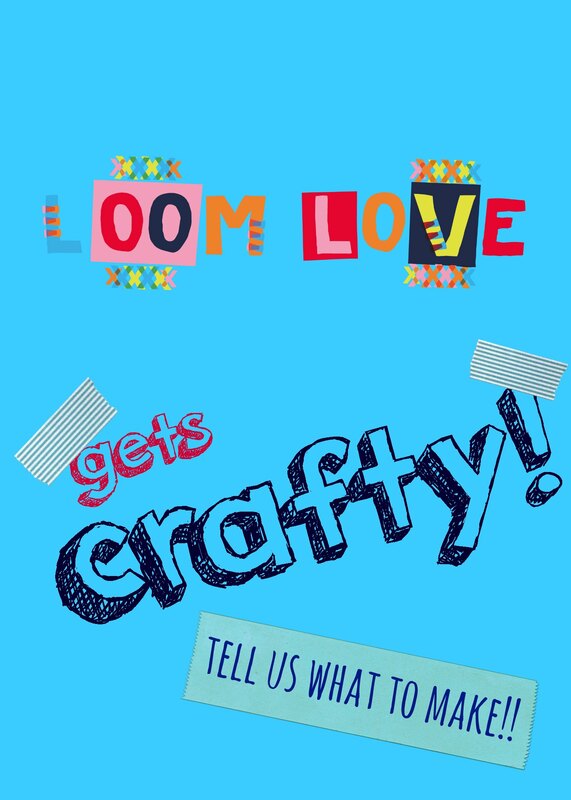 Learn how to make 20 Awesome Holiday Rainbow Loom Designs. 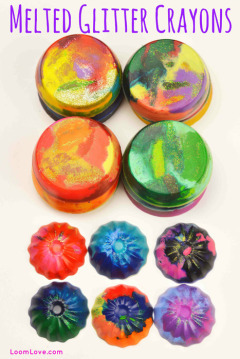 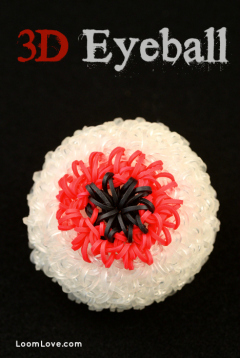 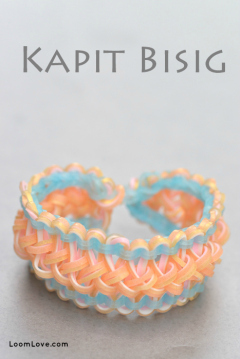 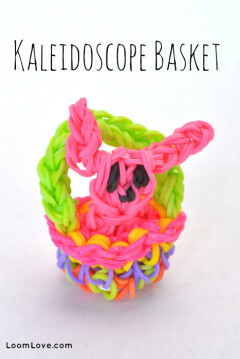 Learn how to make a Rainbow Loom Kaleidoscope Basket. 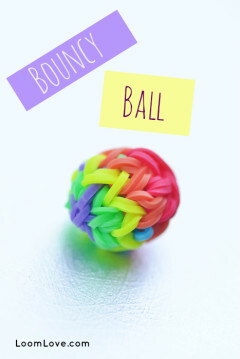 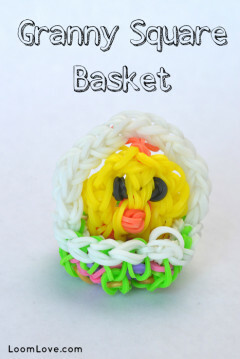 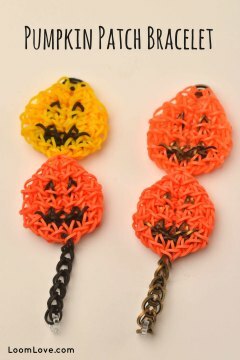 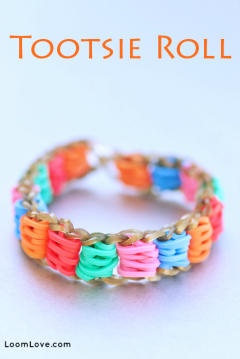 Learn how to make a Rainbow Loom Granny Square Basket.